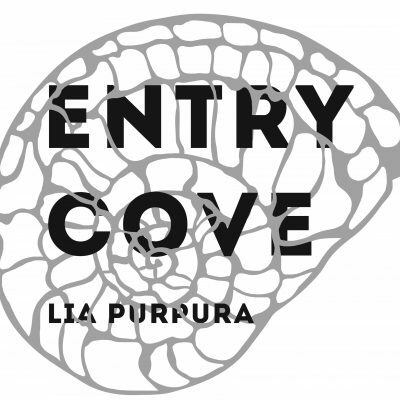 Lia Purpura’s recent books include the essay collection On Looking (Sarabande, 2006), a National Book Critics Circle Award finalist, and the poetry collection King Baby (Alice James, 2008), winner of the Beatrice Hawley Award. Recent work appears in the New Yorker, the New Republic, the Paris Review, Orion, and the Georgia Review. Writer in Residence at Loyola University in Baltimore, she also teaches in the Rainier Writing Workshop MFA Program. On the shores of a suburban lake, a poet and essayist walks the line between decaying industry and remnant wildness, trying to transform the language she has for these landscapes.